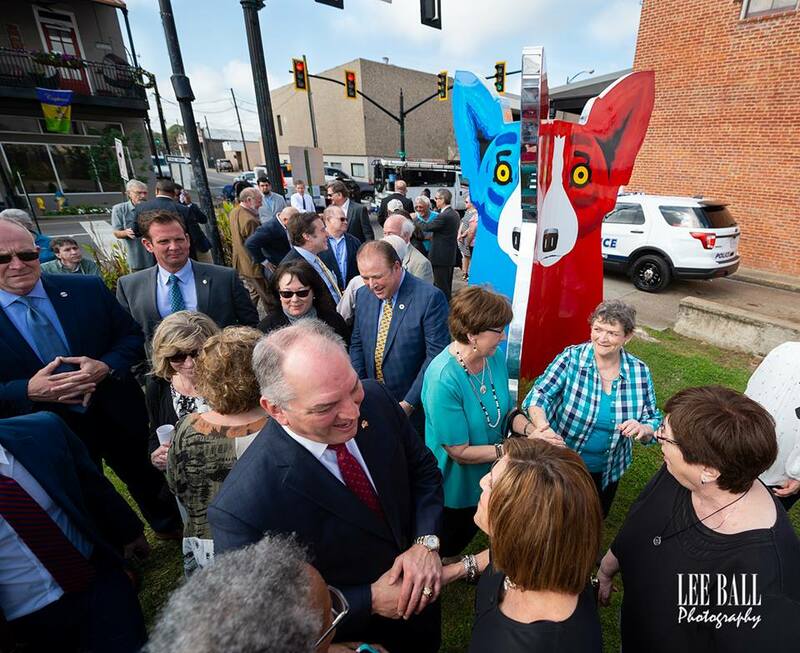 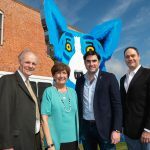 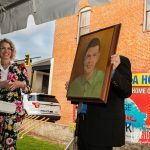 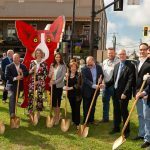 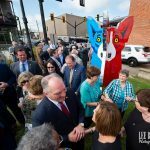 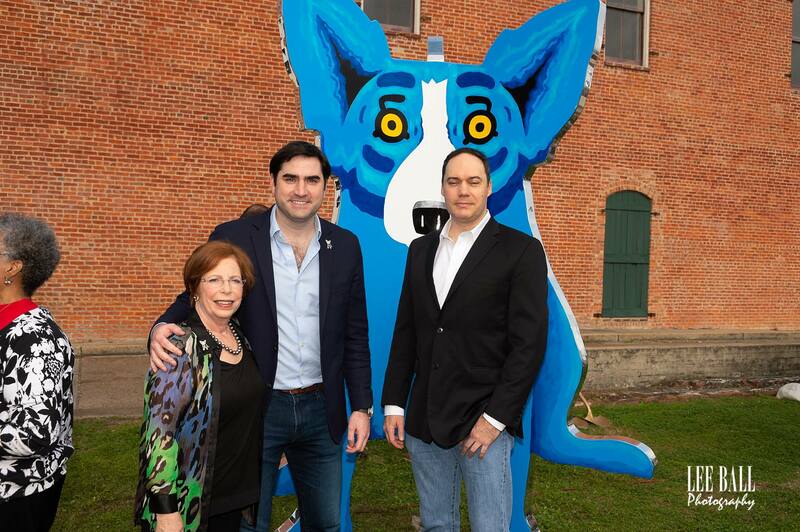 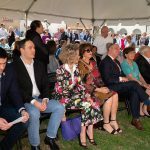 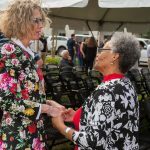 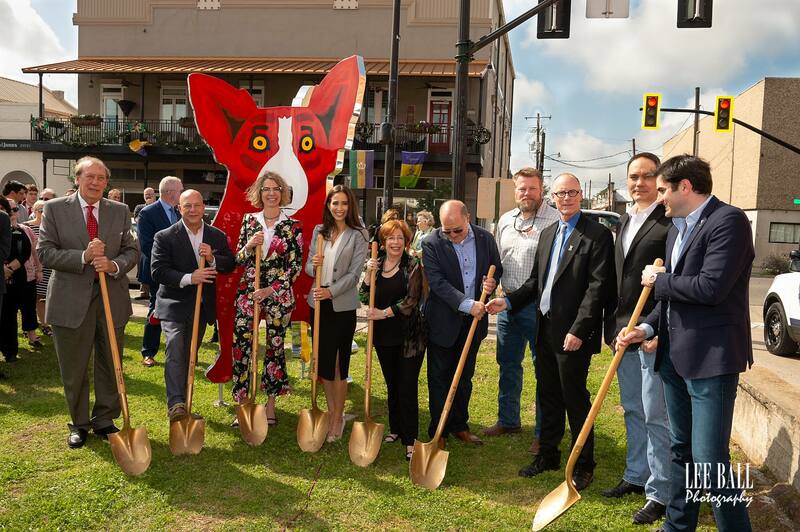 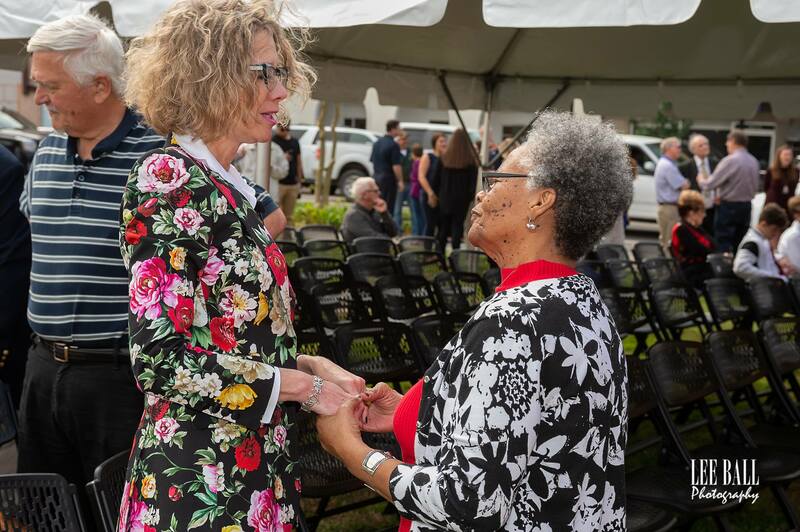 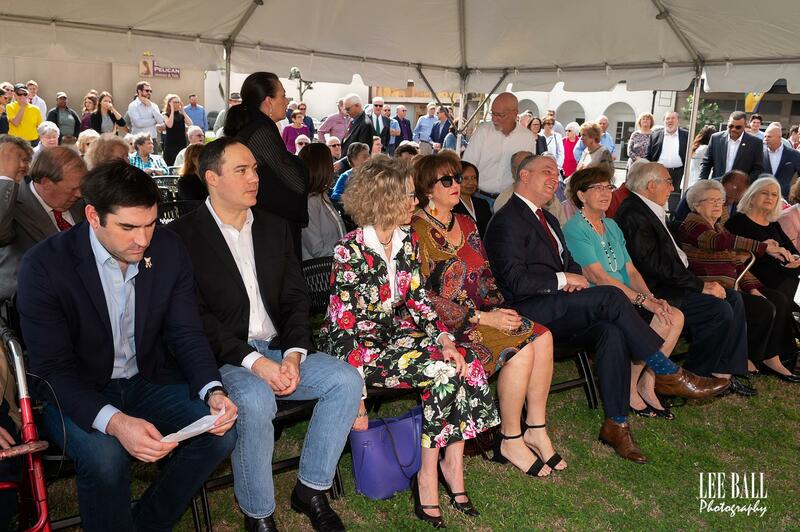 On February 7, 2019, together with the citizens of New Iberia, Governor John Bel Edwards, and Governor Kathleen Babineaux Blanco, the Rodrigue Family broke ground on the George Rodrigue Park. 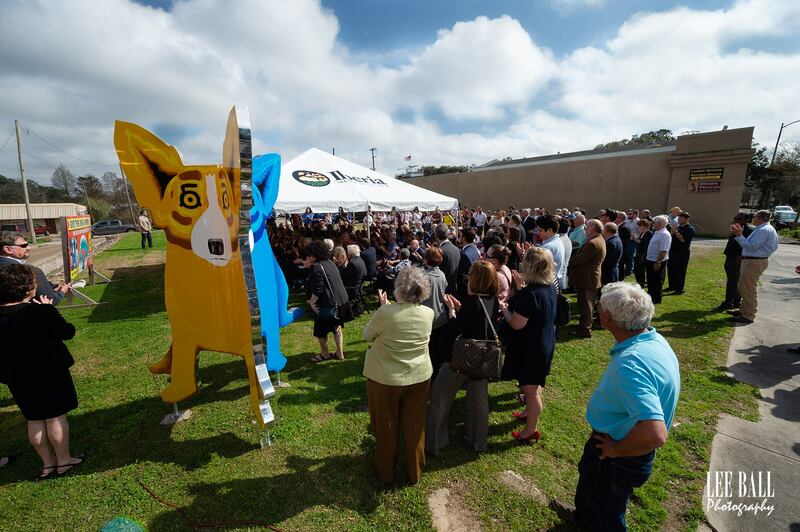 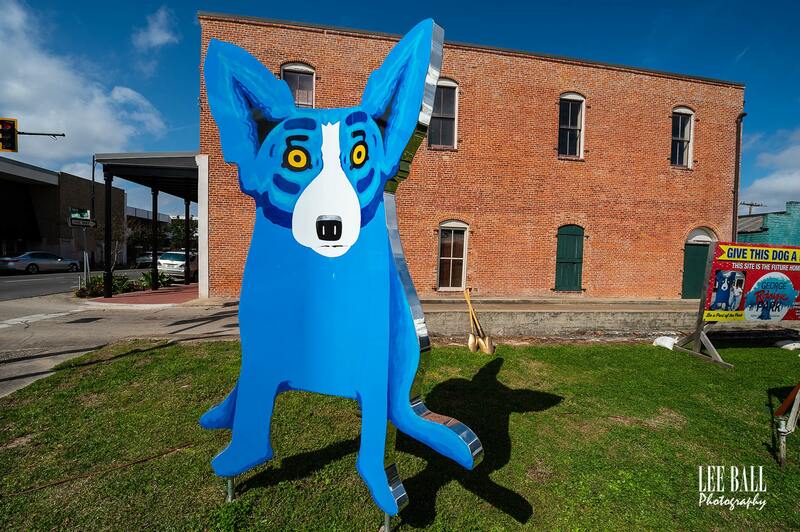 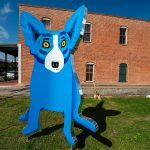 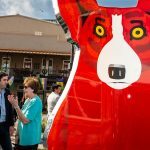 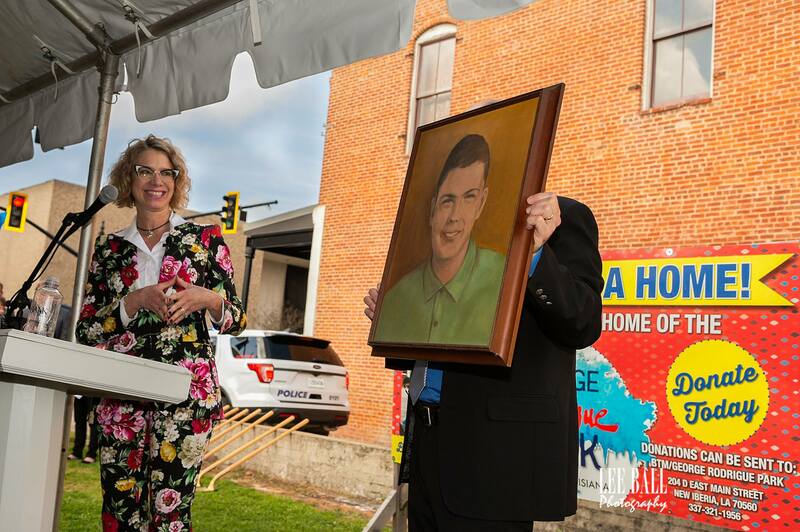 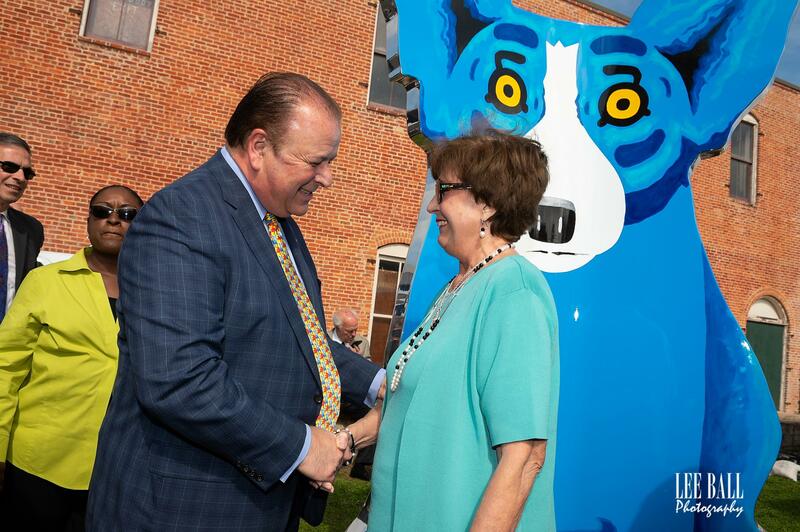 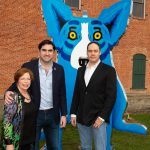 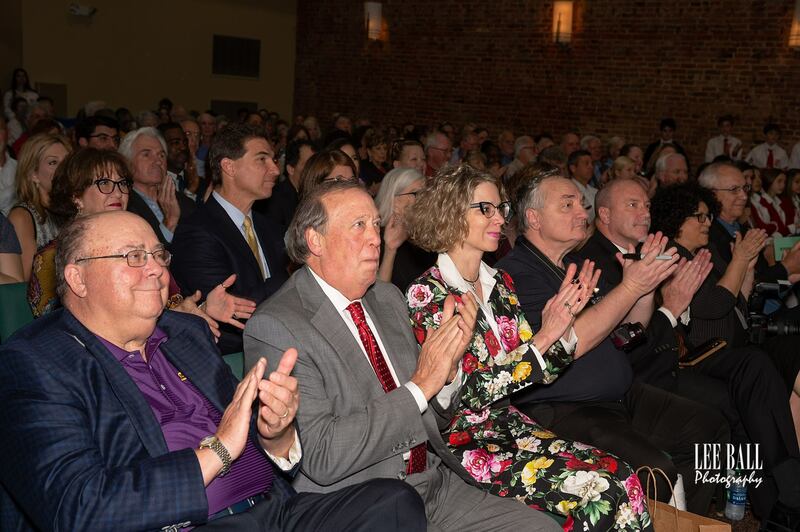 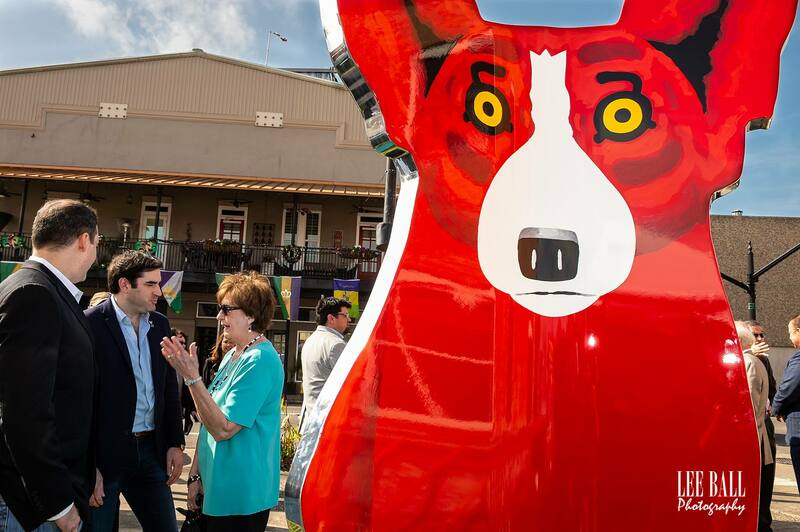 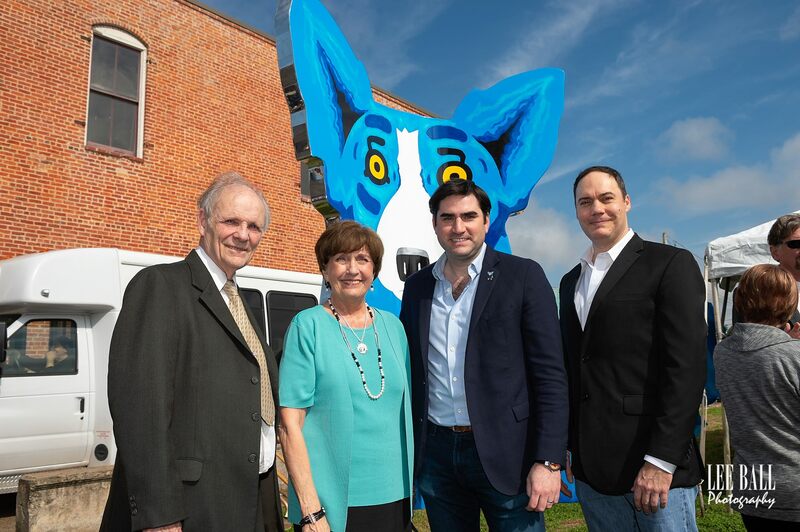 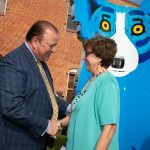 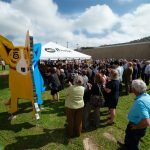 The entire Rodrigue Family, and everyone who loves George, is so grateful for this incredible gift and memorialization in the artist’s hometown. 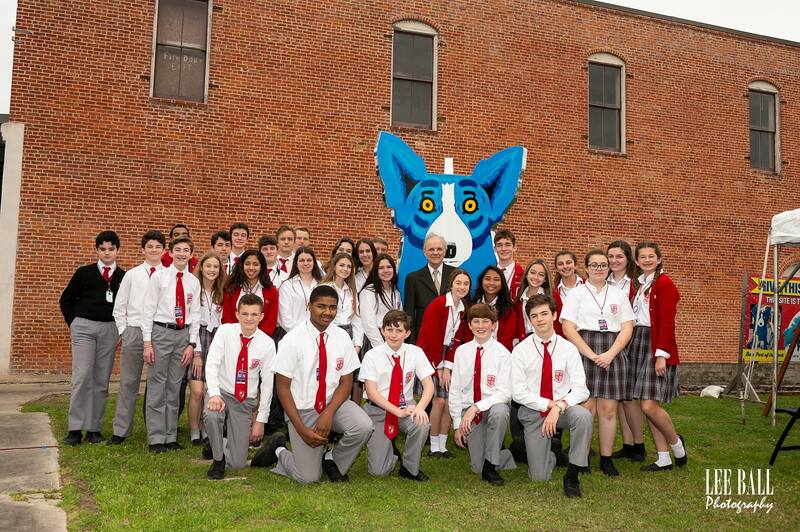 The event was more than well attended, and included students from the artist’s alma mater Catholic High School. 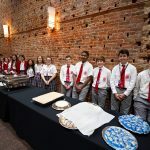 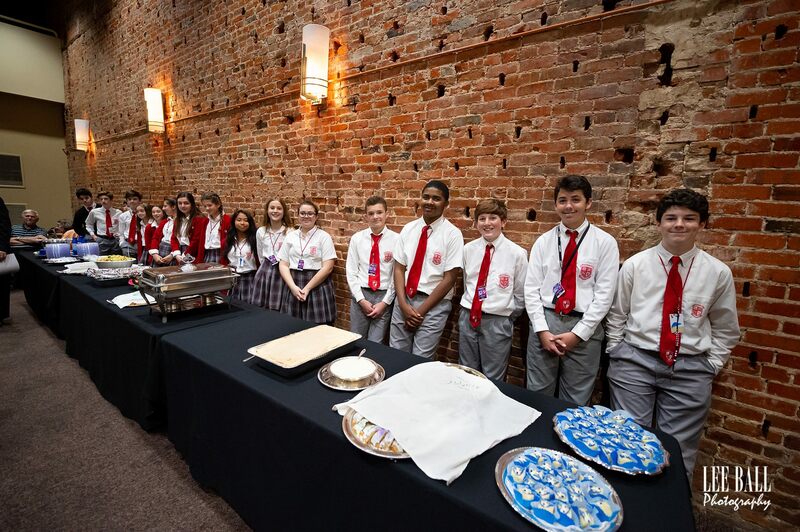 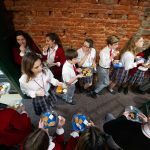 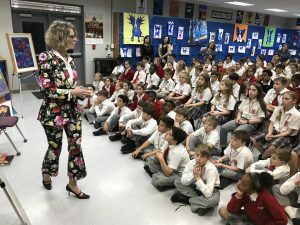 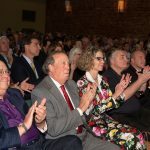 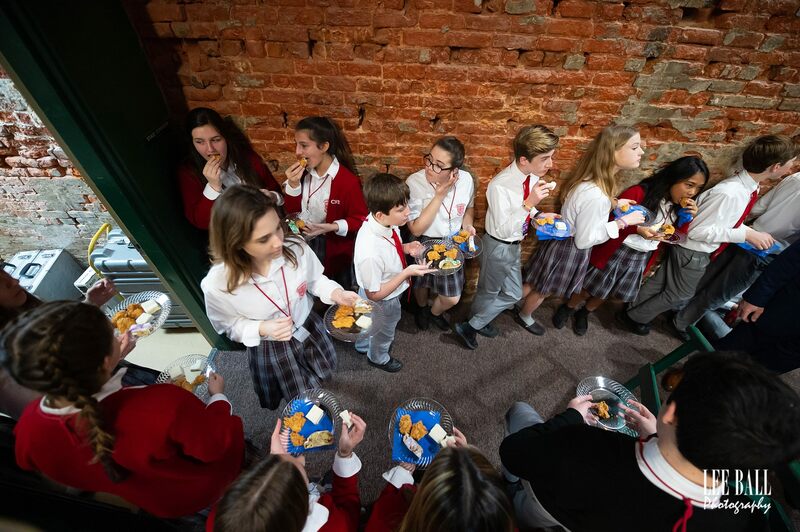 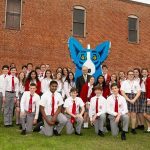 Coinciding with the event, as part of the George Rodrigue Life & Legacy Tour, Wendy Rodrigue, the artist’s widow, gave multiple lectures which included all students at Catholic High. 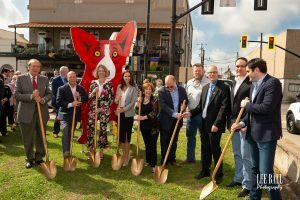 Wendy shared original art from her personal collection, and shared animated personal stories from the inspiring history of New Iberia’s artist.